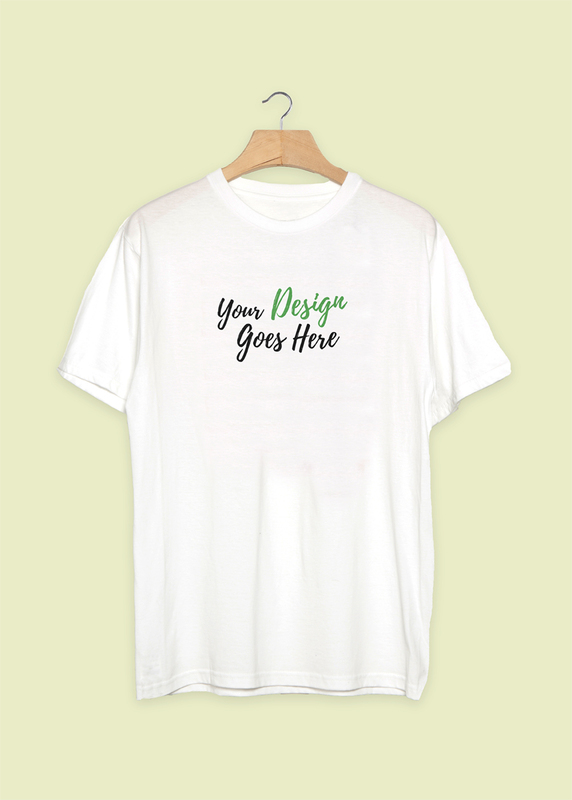 Here’s a casual and high quality plain white t-shirt mock-up to help you present your t-shirt designs impressively. Easy to place your designs using smart objects, double-click the Smart Layer, copy & paste your artwork, save and you’re done! Big thanks to vayn studios for providing us this wonderful freebie. Make sure to check out more inspiring works at his portfolio.